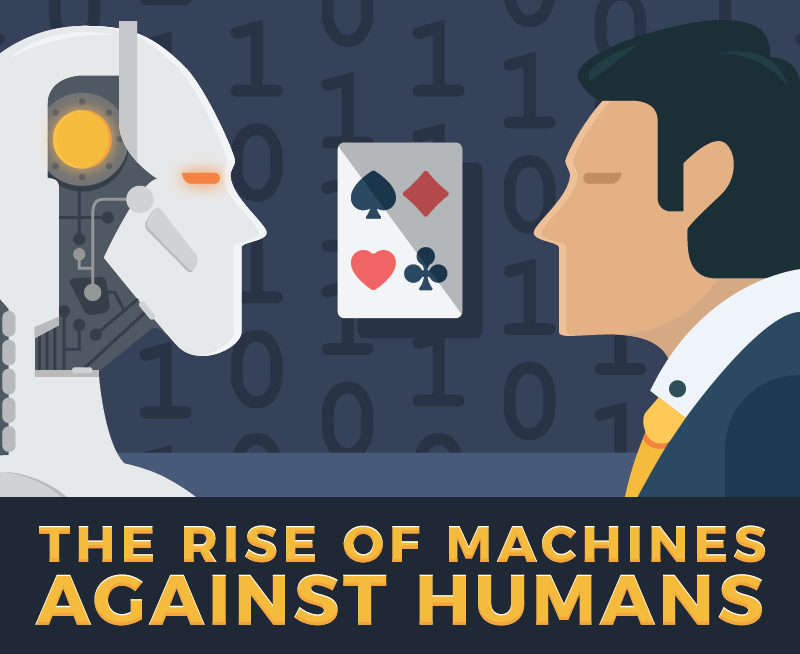 The AI technology has been picking up steam in the past couple of years. It’s no longer a gimmick or a faraway fiction. Scientists from all around the world are slowly but surely cracking this riddle. Sure, they are still a long journey away from creating a true Artificial Intelligence, but each year we see significant breakthroughs in this field. Today, you can find some form of AI in many everyday places. For example, Alexa and Siri are world famous AI assistants. They will create appointments, answer your questions, set alarms, shop, and a million other things. Another great example is the Tesla car. Thanks to Tesla’s AI, self-driving cars are no longer a work of fiction.